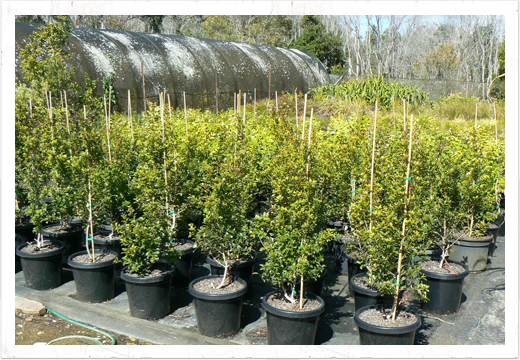 Narnia Nursery has been owned and operated by Robert and Heather Adie for the past 18 years. 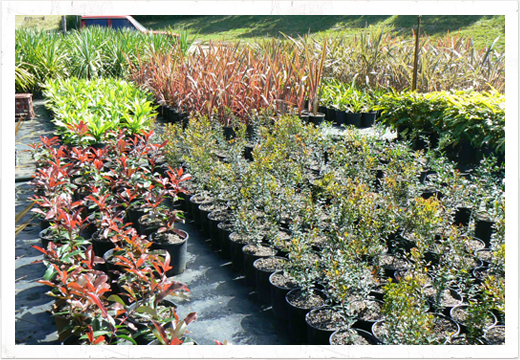 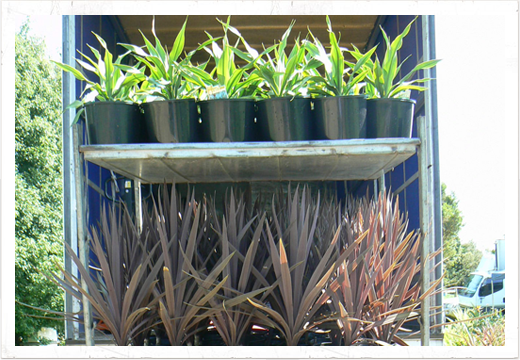 Our knowledge and expertise is extensive and this enables us to help you choose the right plants for your job. 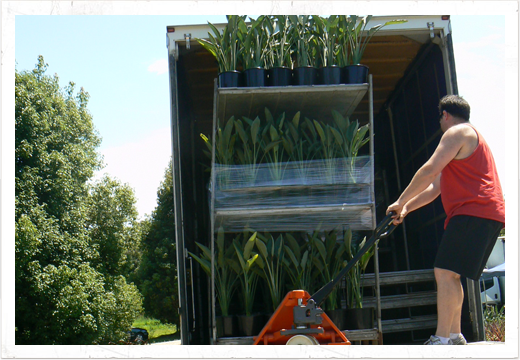 We pride ourselves on growing plants that perform. 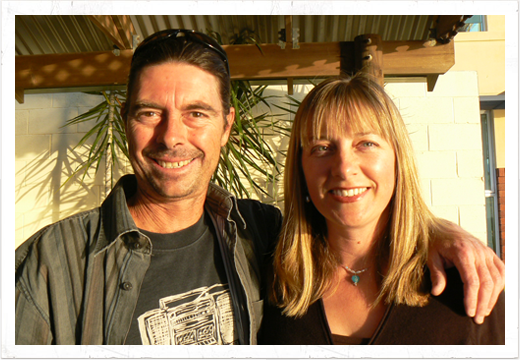 Robert and Heather are both qualified horticulturalists and their passion for plants and attention to detail and presentation ensures that the nursery consistently produces plants of the highest quality.